Last week, Venomverse #1 kicked off one of the biggest symbiote events in the history of Marvel comics. To honor the occasion, Gazillion introduces playable Venom to Marvel Heroes Omega on PlayStation 4 and Xbox One—but for a limited time! 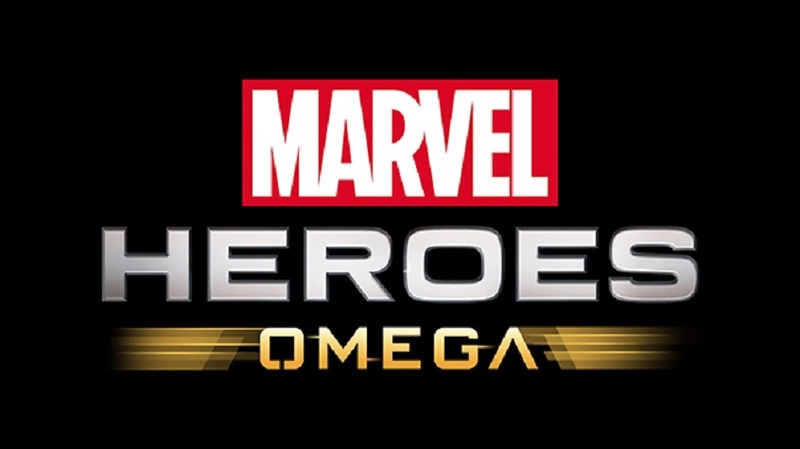 For more information on Marvel Heroes Omega, visit its official website. 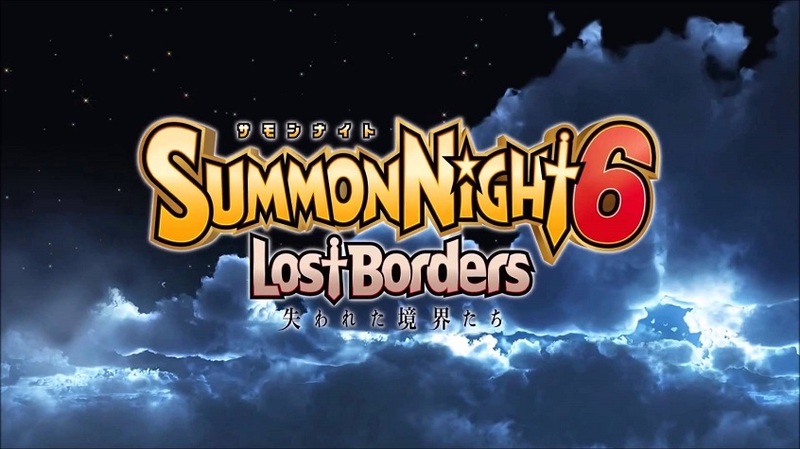 Bandai Namco Europe releases Dragon Ball Fusions for the Nintendo 3DS!